How To Get Bitcoins & How Much Are They Worth? How To Get Bitcoins & How Much Are They Really Worth? Bitcoins are generally considered to be the first cryptocurrency to come across to the public, first conceived in 2008 and released shortly afterword. It has since inspired many other cryptocurrencies (or digital currencies) to arise. It’s a decentralized, peer to peer, way of moving value across the internet, peer-to-peer transactions without the need of a middle man; Bitcoins can also be used for payment of goods and services. The two cores of what enables Bitcoins to work are cryptography and blockchain technology. A Bitcoin is essentially an un-duplicable digital token, which is tracked by a public ledger… the blockchain. The price of Bitcoin started off low, but steadily increased as new developments happened, and has since become & stayed the highest priced digital currency out there. This cryptographic digital token, has been deemed as “digital gold”, though it’s only real value is in it’s cryptography, blockchain ledger, and user’s trust. If Bitcoins and cryptocurrencies confuse you, then this article gives a simple explanation. Now, the first step in owning Bitcoins is to have a Bitcoin wallet of some kind. Without this wallet, you’ll have no way to receive, store, or use your Bitcoins. These wallets will usually be able to carry other cryptocurrencies as well. Other differences between wallets may include special features and levels of security, for example. We recommend that you conduct good research before opening any Bitcoin wallet. One eWallet you may want to consider is the new UBW (Universal Bitcoin Wallet), otherwise known as the DinarDirham Wallet. In our article: One Wallet To Rule Them All, we compare the UBW specs with other famous Bitcoin wallets. One serious advantage to consider with the UBW is that as well as being able to receive, hold, and use Bitcoins, Ether, & Zcash, you’ll also be able to work with DinarCoins, a new gold-backed digital currency. It may be of good use for you to know that Bitcoin wallets can come as: phone applications, desktop applications, online applications, hardware wallets, and even paper wallets – using of course a QR Code (or Quick Response Code). 1. 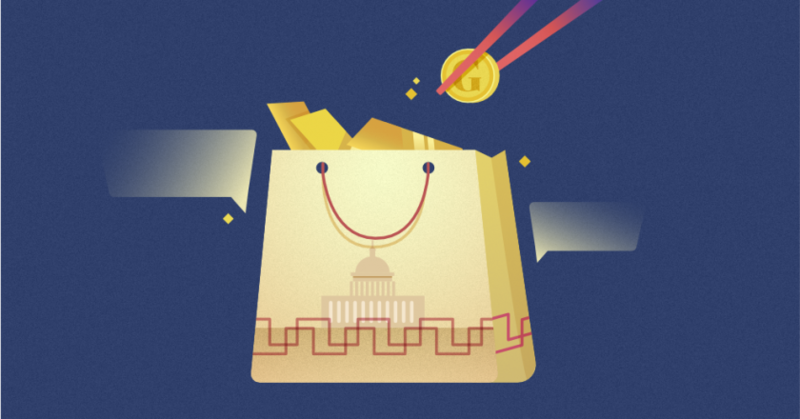 You can purchase or trade for Bitcoins with a currency or digital currency that you have. 2. You can “mine” for Bitcoins. 3. You can receive payments in Bitcoin. Obviously, this is the first and easiest option for anyone interested in owning Bitcoins. Essentially, there are two different ways to go about this. Option A. Online of course! You’ll need to find an online Bitcoin exchange site. But don’t worry about doing all the research yourself. Bestbitcoinexchange.io has done it all for you. Option B. On site! That’s right, believe it or not, certain physical locations are allowing walk-ins to come and trade/purchase Bitcoins at their facilities. These sites can be quite useful in tourist and backpacker destinations. Bitcoin’s current protocol, there should be a cap of available tokens at around 21,000,000 (Million) Bitcoins… and it’s approaching that limit. This limited supply also gives Bitcoins a bit of their value, and gives a parallel to physical gold. Mining these Bitcoins is what creates them and puts them into circulation. Bitcoin mining requires special software, and really good, dedicated, computational power… not to mention a ton of electricity to solve incredibly complex mathematical problems. On an individual level, one may work alone, or join a Bitcoin mining pool. On a bigger scale, some companies have decided to invest in large scale Bitcoin mining operations in hopes of turning a profit. Bitcoin miners used to solve the mathematical problems (which increase in difficulty depending on how fast they’re solved) by using the processors in their computers. However, they soon found that gaming graphic cards were much faster at mining (but they used much more power and generated much more heat). Soon, commercial Bitcoin mining products came on the scene, but these were also power hungry monsters. These machines at first used reprogrammed computer chips, but later moved to ASIC (Application-Specific Integrated Circuit Chip) technology – these were much faster and used less electricity. The popularity and growth of Bitcoin mining has meant harder and harder math problems to solve… and that’s turned into a big problem for individual miners who can’t afford the costs of larger scale mining. This has led to what’s called “pool mining”, where groups of miners gather together with the common goal of Bitcoin mining, the coins are then distributed to each member in accordance with their amount of help in solving the math problem. The startup and operational costs of Bitcoin mining can be quite spendy, and hopefully are far less than the price of the Bitcoins that are mined, leaving room for profits. However, once the ceiling limit of Bitcoins has been reached, and if the protocol is not changed, then the only revenue that companies and individuals who have invested in Bitcoin mining will have is that of transactional fees. 3.You can receive payments in Bitcoin. This option is for merchants and businesses who would like to receive compensation for their products or services in Bitcoin. Merchant’s acceptance of Bitcoins has been growing and may continue to grow into the future. 99bitcoins.com has compiled a list of merchants who have decided to accept Bitcoin as a valid form of payment at their websites or establishments. This list is not necessarily extensive, as many unlisted mom and pop shops and restaurants have also decide to accept Bitcoins in their establishments. If you are a merchant, whether you have an online shop or a brick & mortar one, weusecoins.com has compiled a list of Bitcoin merchant tools for your use. Make sure to read the comments as well, sometimes readers also have new insights. That looks pretty healthy, right? 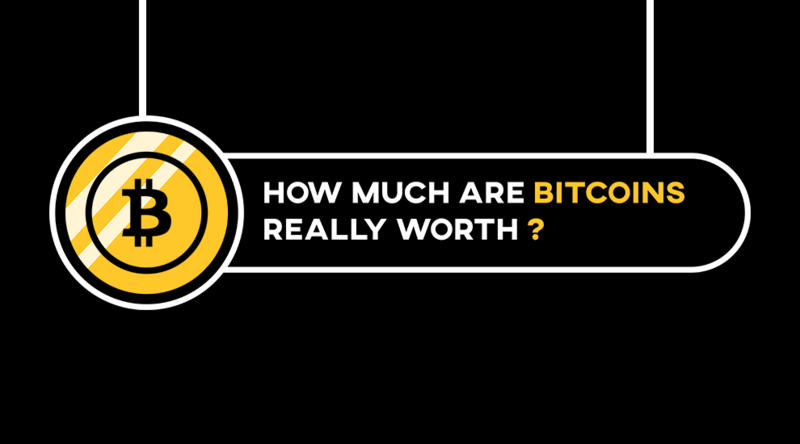 But that leads us into our second thought… what is Bitcoin REALLY worth… that is to say, on it’s most basic level? That’s a matter of some contention… some would say it’s worth zero… nada… zip. And if you think about it, IF for some reason the internet went down, and all memory was lost… it would be zero, nada, zip: gone forever… as would any other digital asset. However, there are some who would argue that it’s quite valuable. On a digital level, Bitcoin has helped solve a huge problem… creating an un-duplicable digital token. In the digital world, and really in the digital age in which we live, having an un-duplicable digital ‘something’ opens up the possibility for digital currencies as we know them today, and allows them to mimic aspects of physical currency. Furthermore, the underlying blockchain technology of Bitcoin has helped to create not only digital currencies, but also new businesses and opened up new opportunities in the Fintech industry that weren’t available before. Ethereum for example, has risen off of the concept of the Bitcoin blockchain, and created their own, which allowed for the creation of Smart Contracts. The Ethereum blockchain has also enabled other businesses to be build on top of the Ethereum platform. In those regards, we think Bitcoin has been, is, and has good potential to continue to be quite valuable well into the future. There’s also the issue of what’s backing the coin. Aside from the above statements, Bitcoin is only backed by the trust of it’s users. Is it valuable in that regard or is it not? Well, considering the US Dollar is currently essentially the same in this area, we’ll say it’s valuable enough. Because of this, however, certain cryptocurrency creators have endeavoured to create a digital currency that’s backed by a physical commodity, such as e-Gold, Digix, and others. And what we’ve done with the DinarCoin (a gold-backed crypto asset on the Ethereum blockchain). 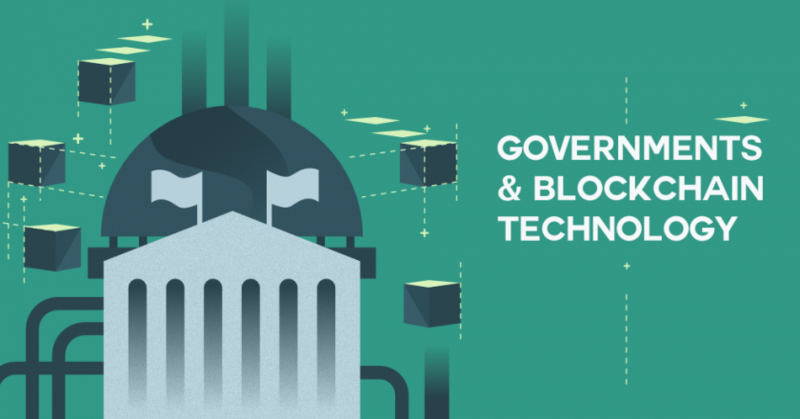 All in all, Bitcoin currently is valuable in the eyes of the public and governments alike. And although not accepted everywhere, we anticipate that Bitcoin will continue to grow and gain acceptance around the globe.